Gone are the days of the green eco-bags SM used to have. They're not only good for shopping in SM but they're also very fashionable to bring anywhere! 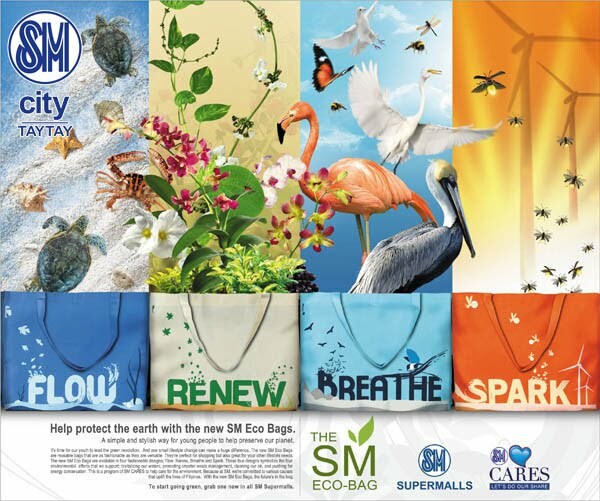 Don't you love SM eco-bags' new look?